products or heavily discounted products, free creative serivces and in some case manufacturing free of charge. 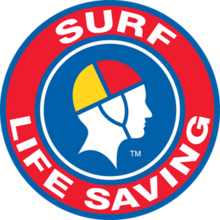 We are a proud surf life saving supporter. Seamless Merchandise has assisted and donated to Westpac Rescue Helicopter by providing creative materials, including banners, flyers and print material to promote events. We also donated money and some of our staff's time at local area events. 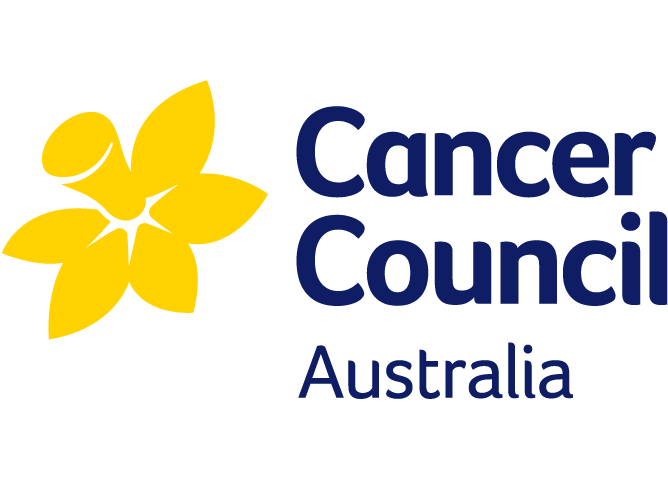 promotional products to Cancer Council and have donated thousands of dollars to their cause. From free design to free warehousing to free pick and pack services we have been a supporter for many years of this great cause. See more via our client stories area. web portholes, consultation, promotional products and advice over many years.